Chinchilla Bath House was designed for the interesting and unique sand bathing behaviors of Pet Chinchillas. 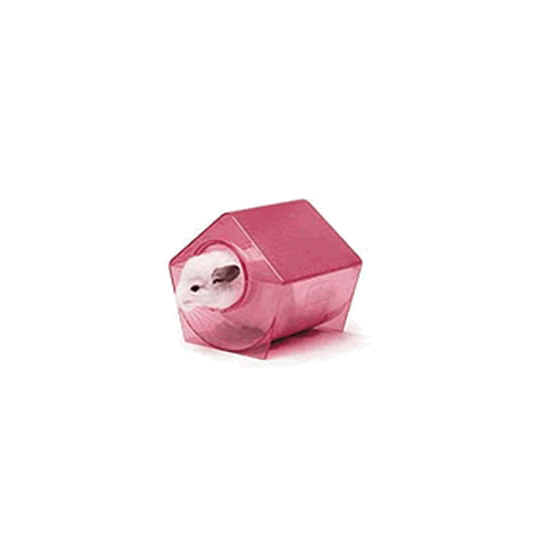 The Chinchilla Bath House is constructed of a durable translucent plastic so you can watch your favorite Chinchilla flip and spin as it is takes its bath. Each Chinchilla Bath House comes with a free sample of Super Pet's Chinchilla Bath Sand so you and your chinchilla can get right to the fun! 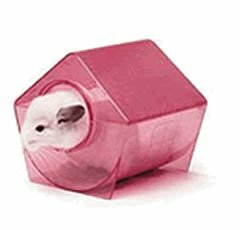 The enclosed house design prevents messes from scattering sand, and the concave bottom ensures complete contact between the chinchilla and the Chinchilla Bath Sand at all times.